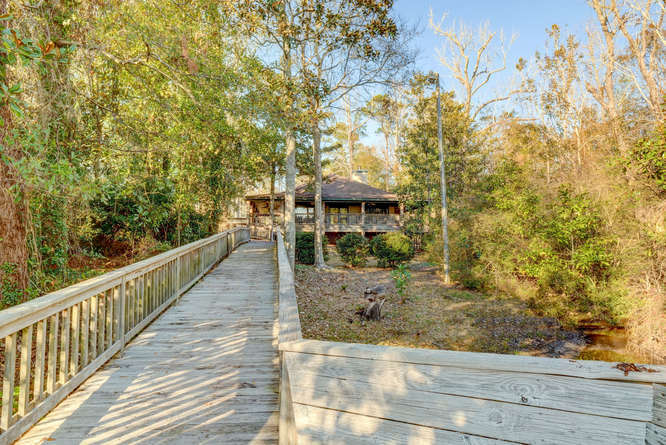 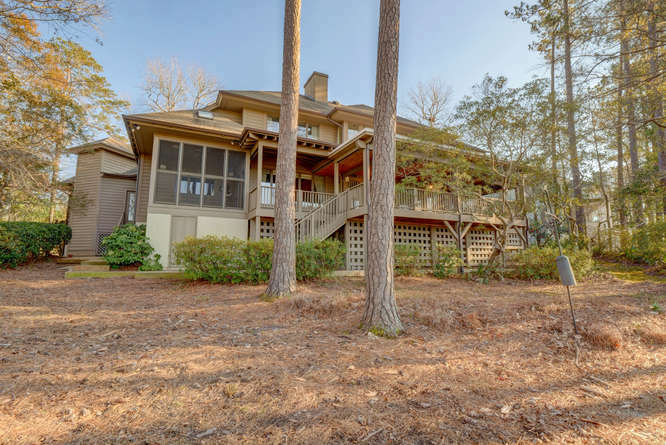 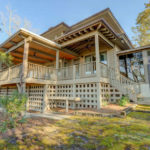 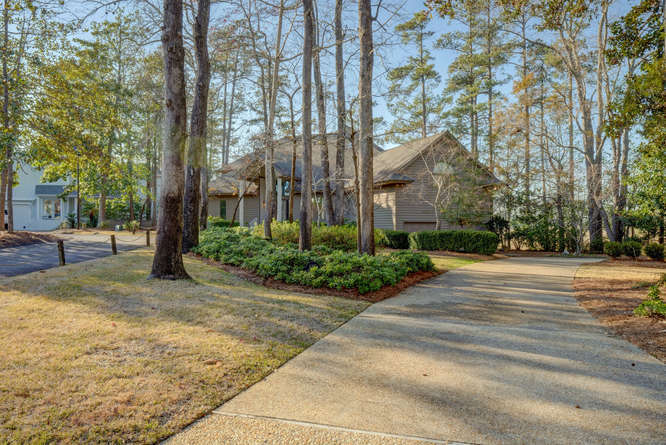 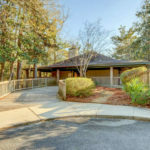 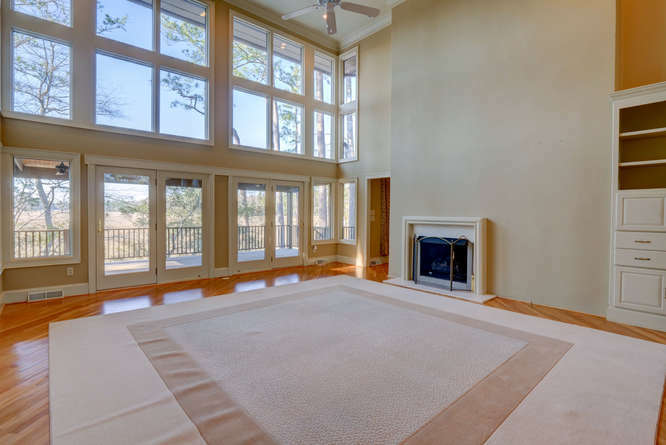 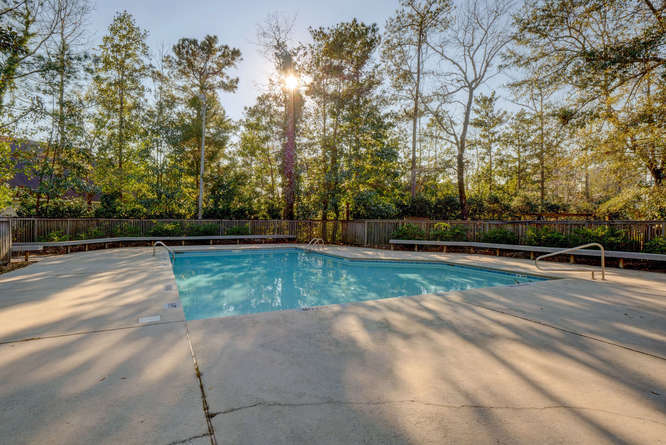 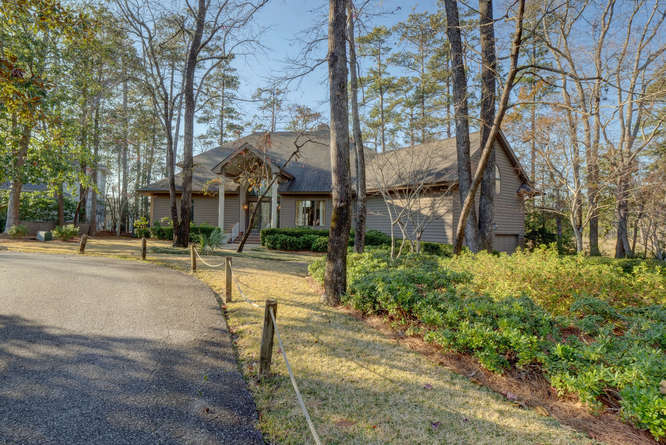 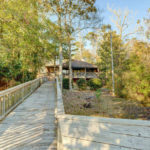 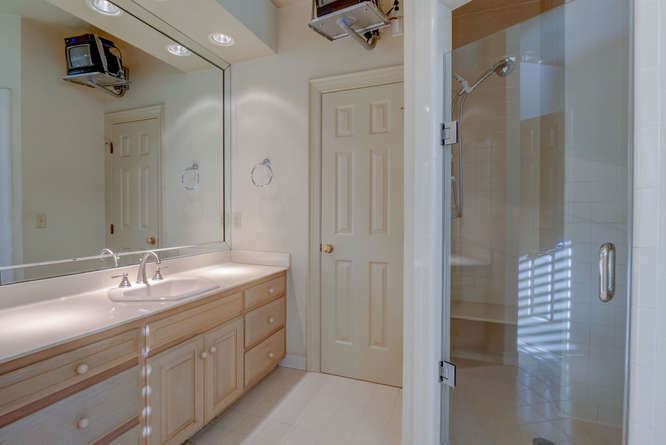 Sweeping views of Bradley Creek from your meticulously maintained Parsley Woods estate! 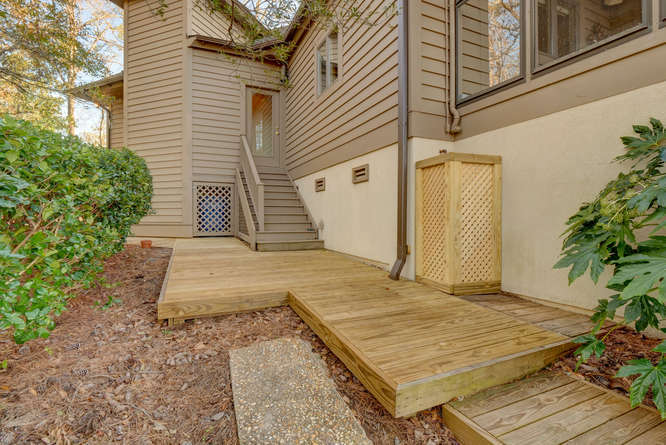 This special home is nestled on the premier cul-de-sac lot within the community and has wonderful curb appeal. 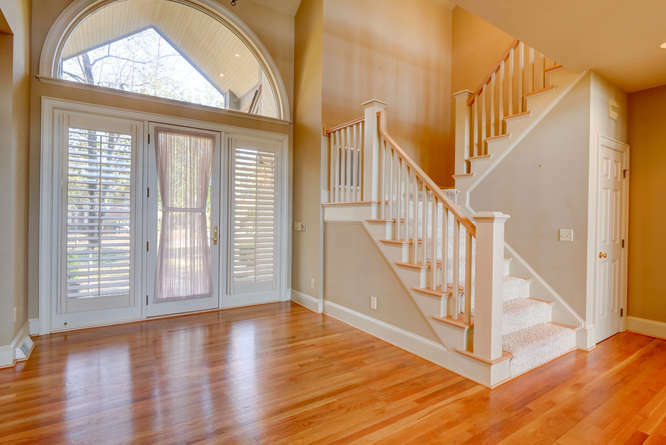 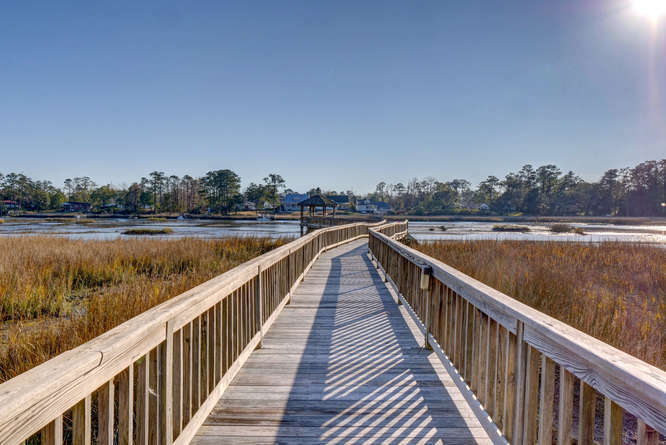 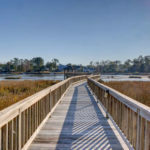 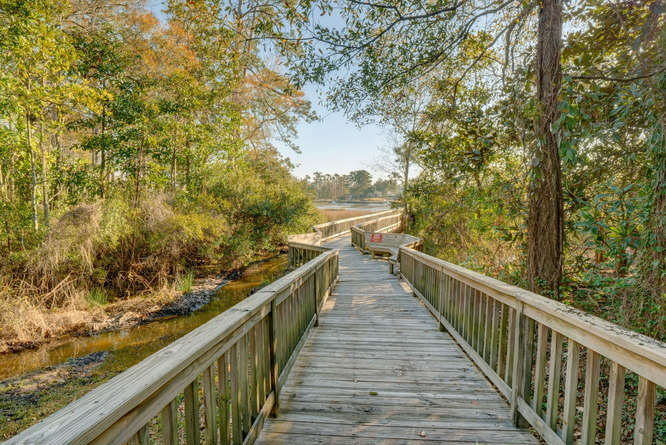 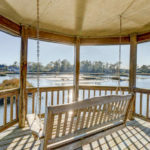 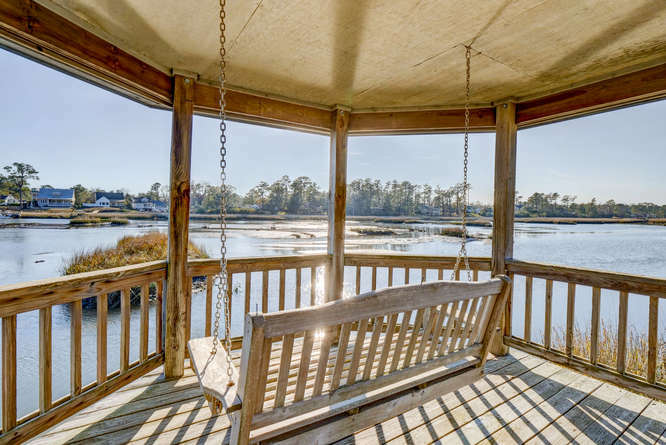 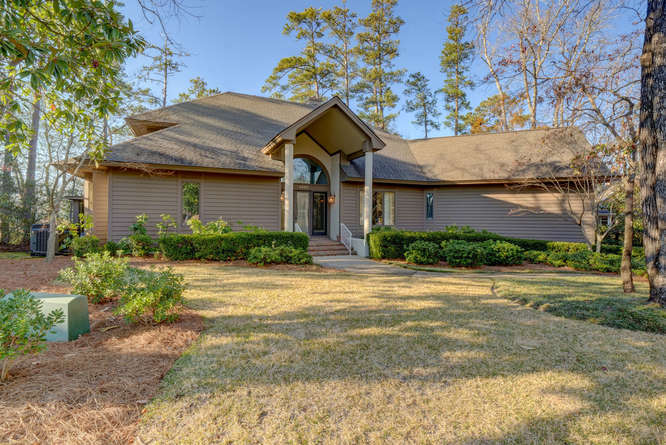 Your circle drive welcomes guests and as they walk to your dramatic front entrance taking your breath away upon entering to see two story views through the home to marsh front nature and vistas. 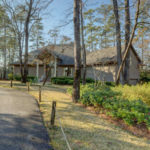 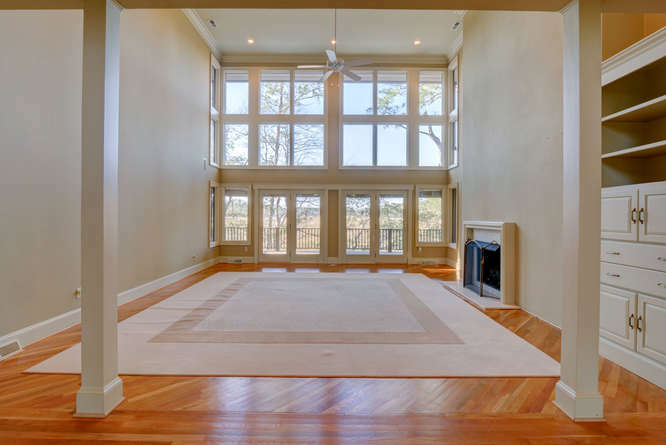 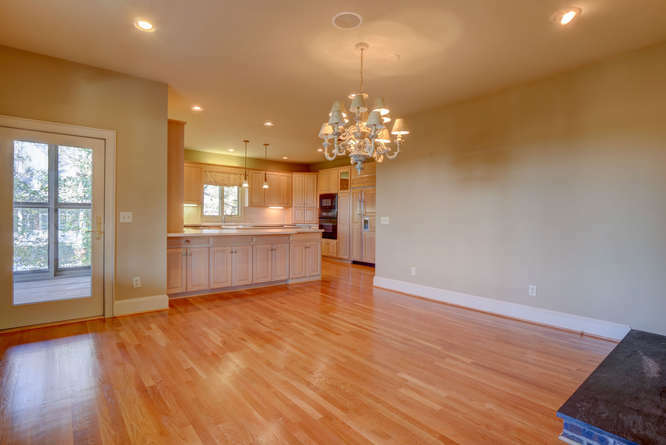 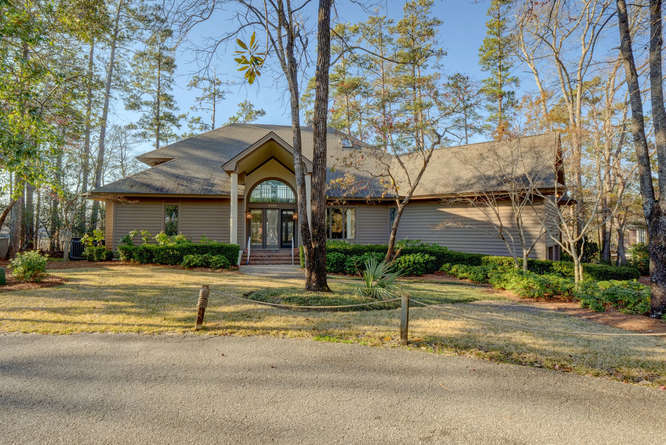 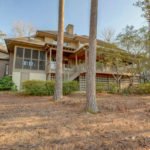 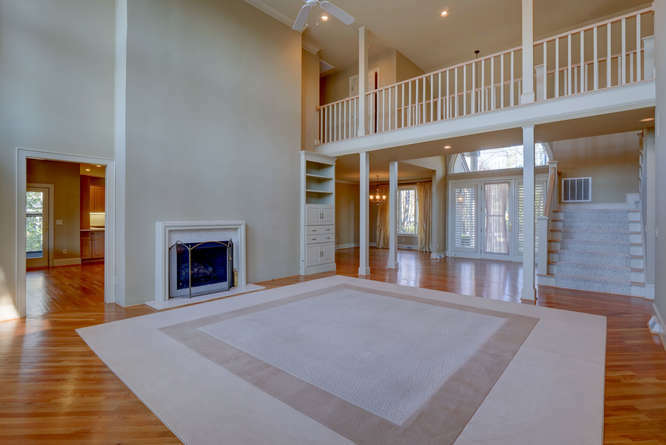 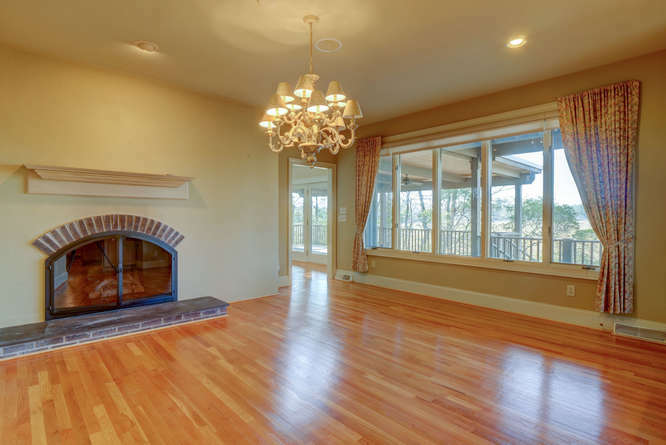 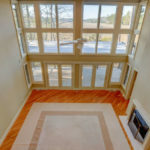 Designed with entertaining in mind, your home boasts hardwoods throughout most of the home with a formal dining room, oversized living room, large kitchen with a separate seating area and additional fireplace. 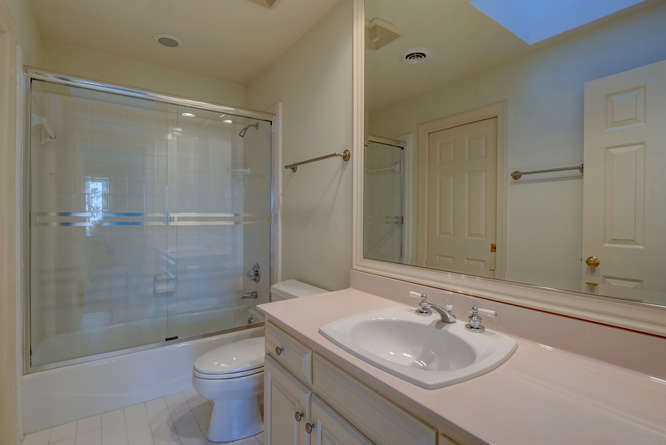 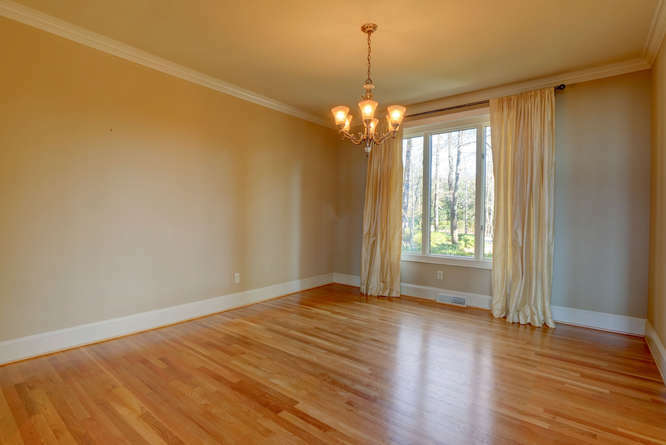 This home has three bedrooms all En suite and with walk in closets. 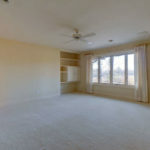 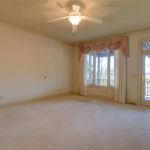 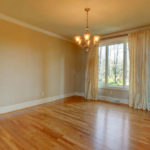 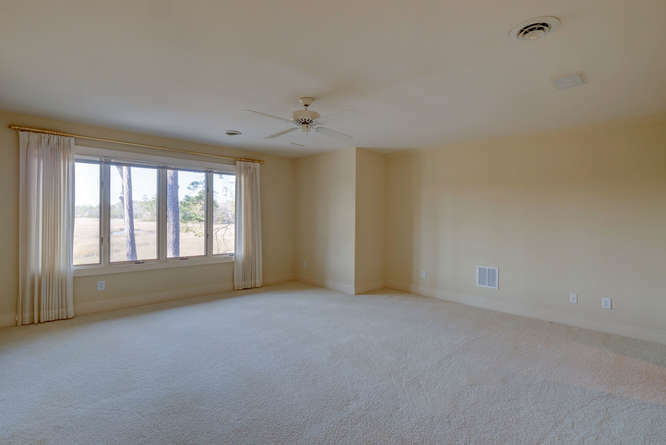 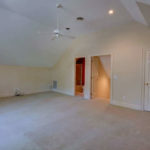 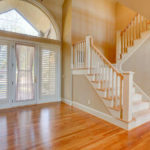 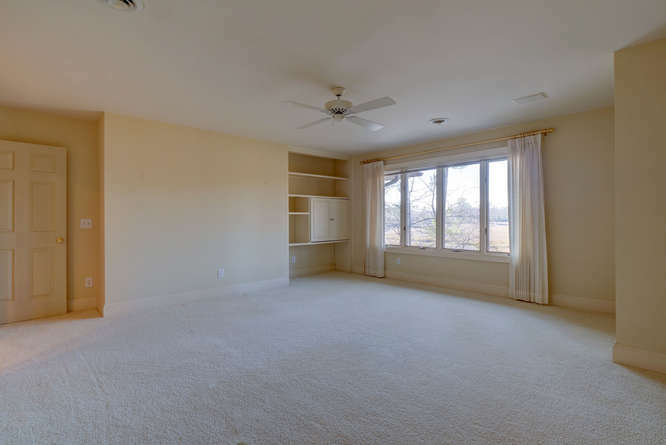 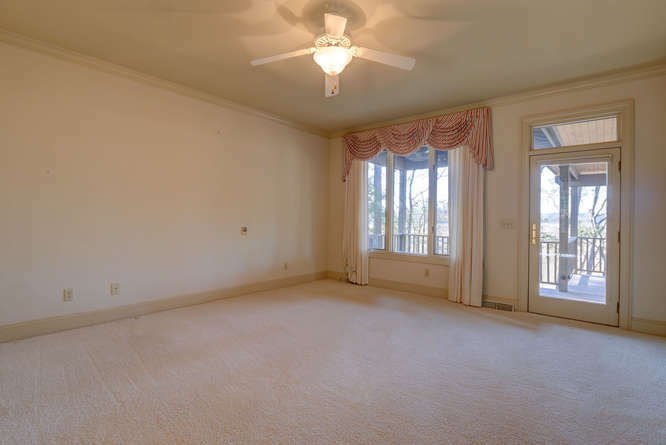 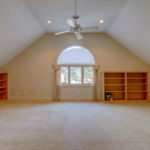 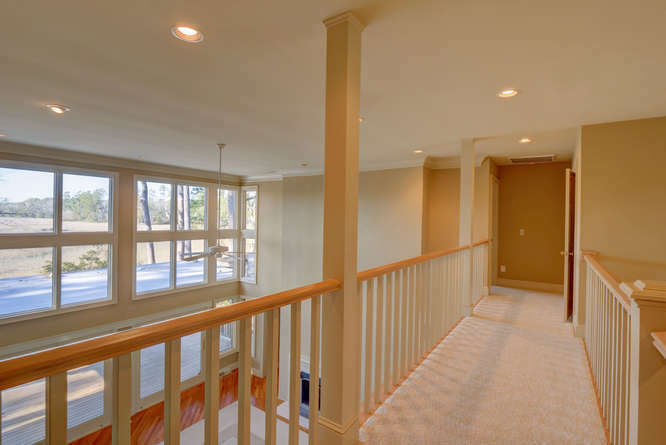 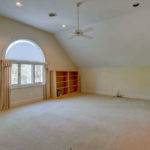 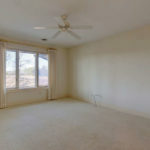 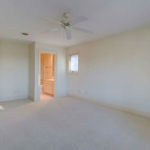 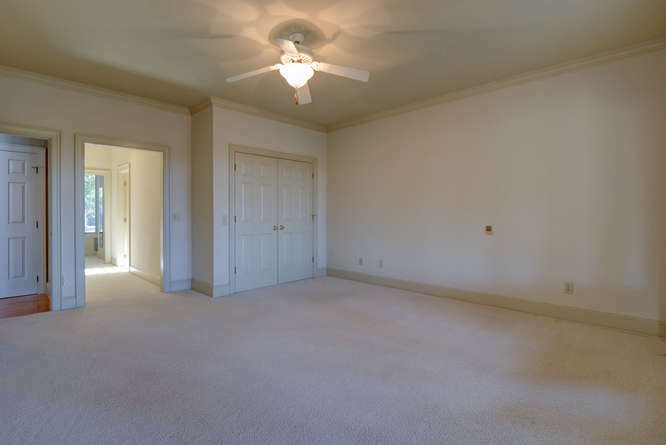 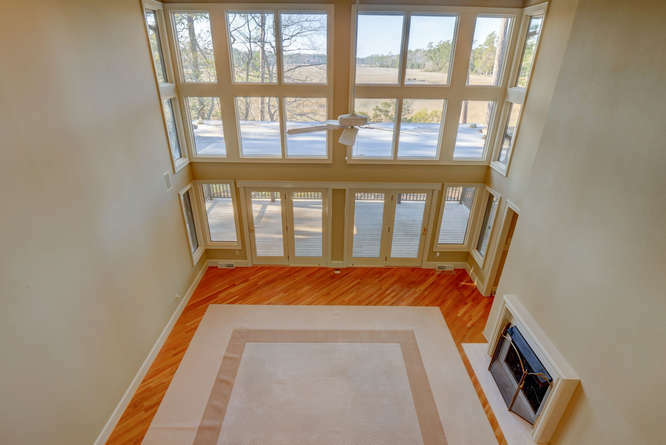 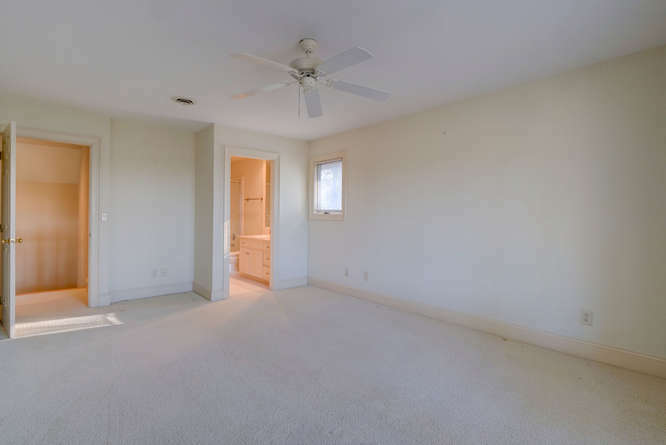 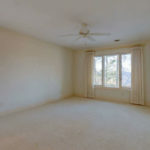 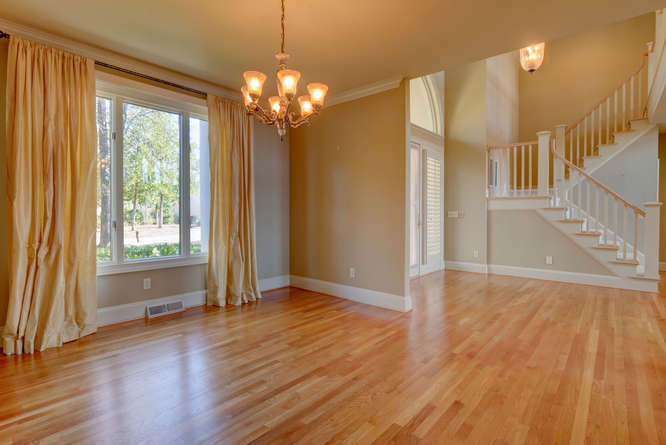 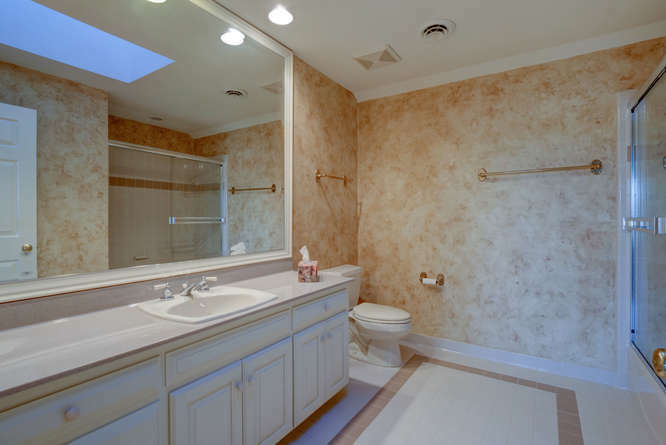 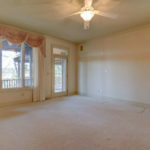 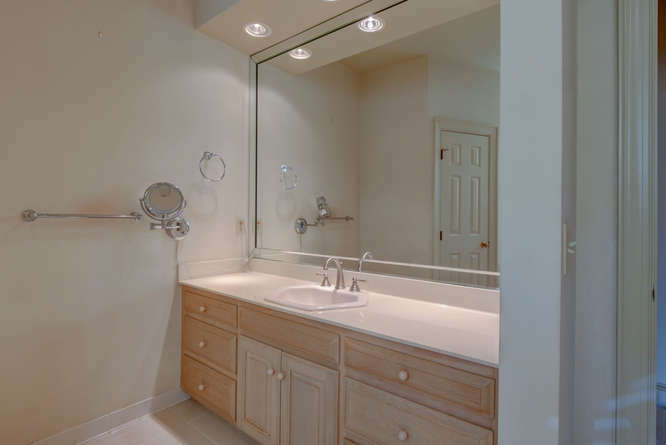 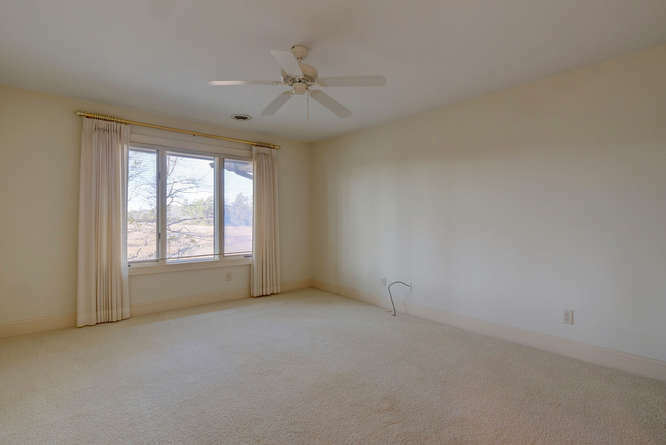 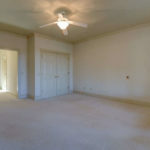 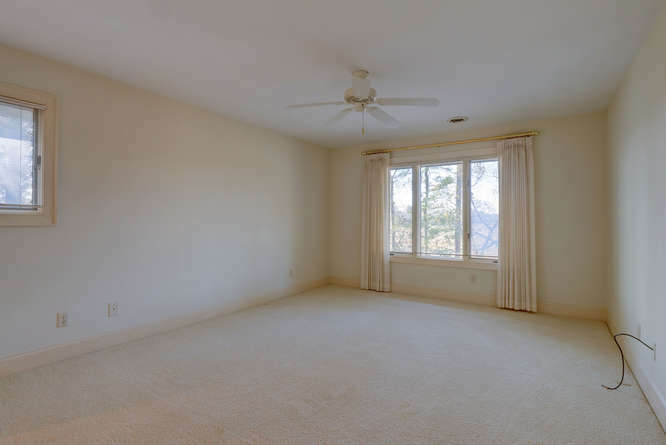 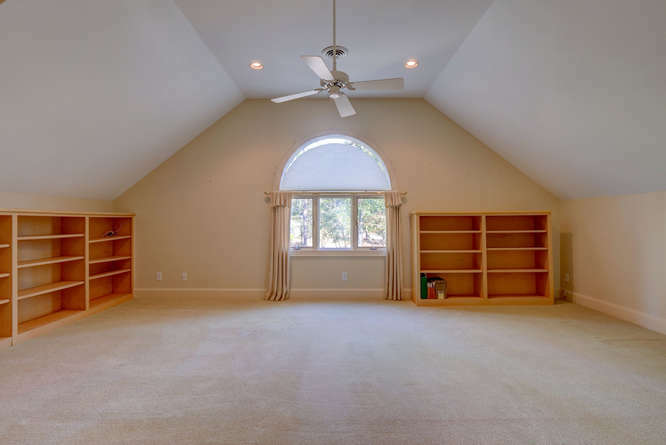 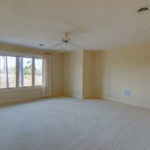 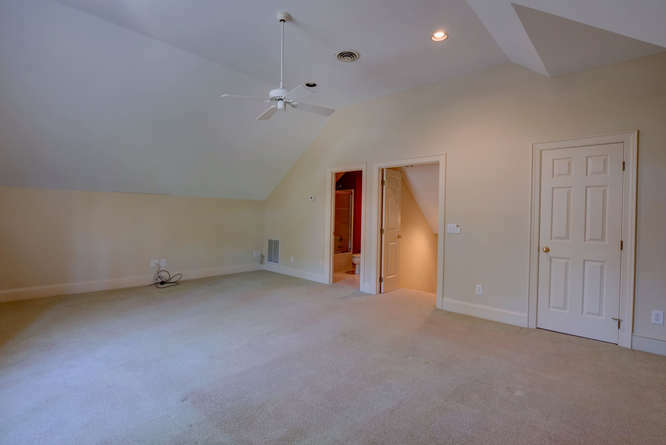 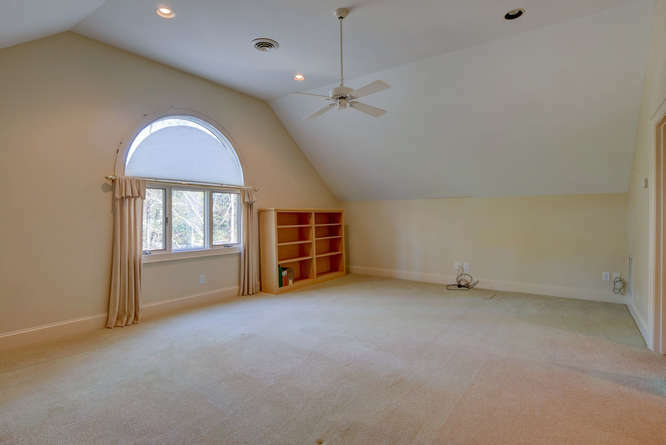 Your master bedroom is on the first floor with guest bedrooms on the second floor. 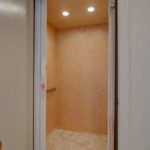 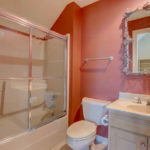 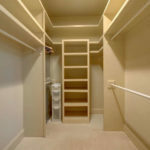 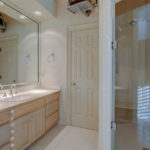 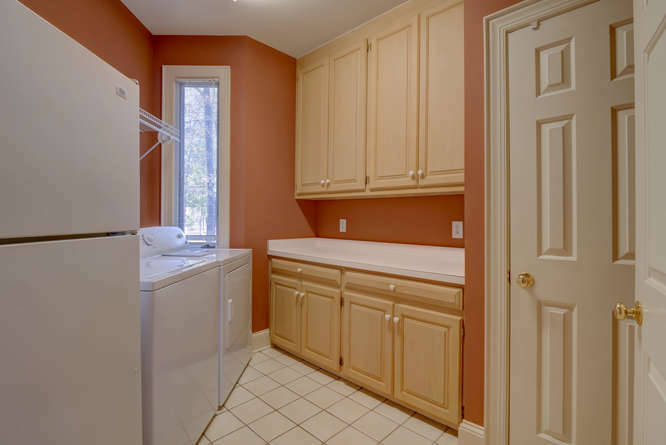 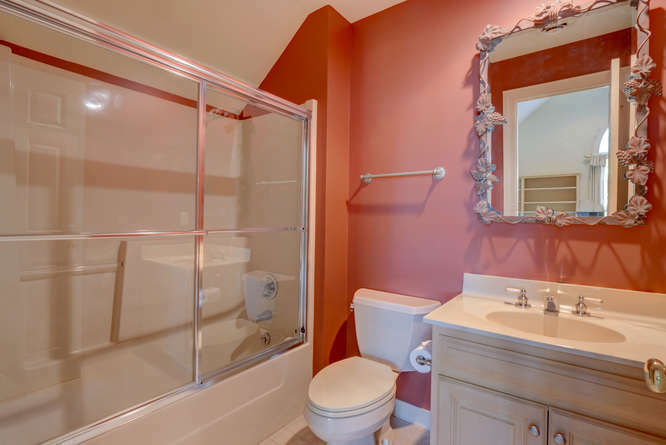 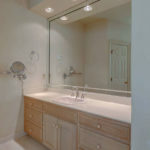 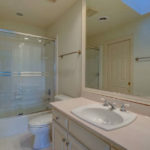 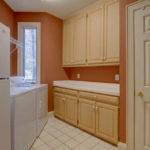 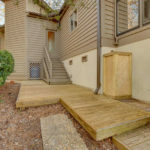 Additional rooms include your bonus and bath, laundry room with utility sink and room for a refrigerator, second floor gift wrapping closet and an additional hobby room off the closet in the second bedroom. 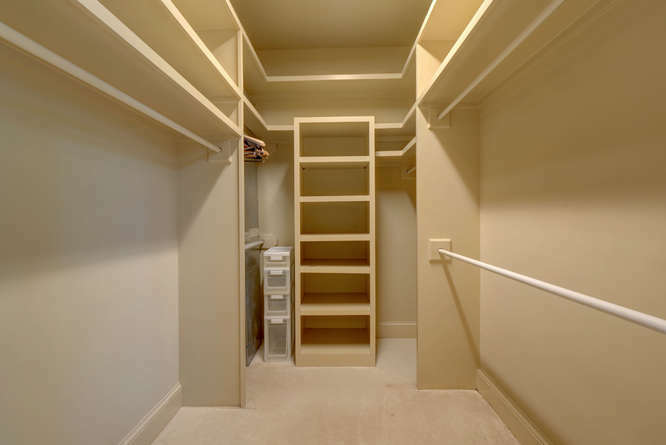 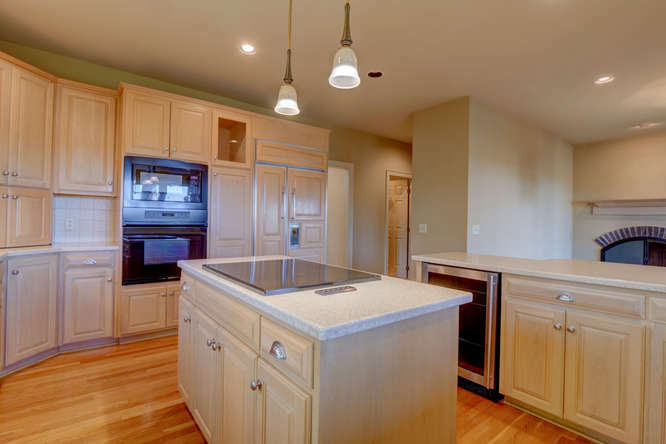 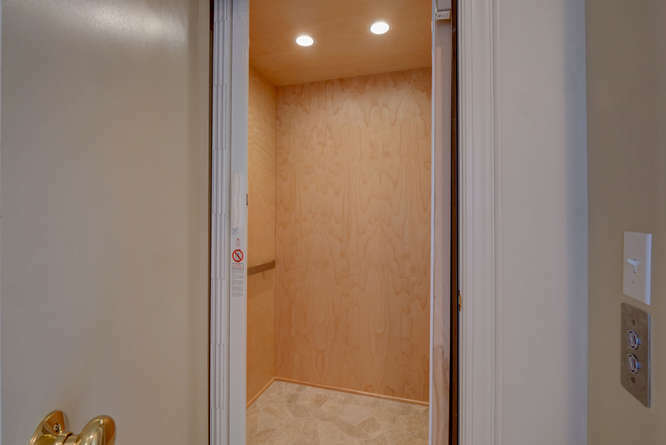 All the upgrade features you come to expect such as Sub Zero built in refrigerator, wolf center island cook top with downdraft, wine fridge, central vac system etc… Recently added is your 3 floor elevator that visits the garage, 1st floor and 2nd floor bonus room. 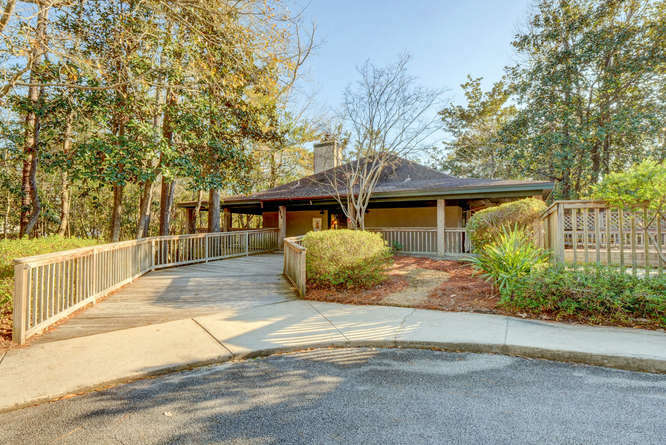 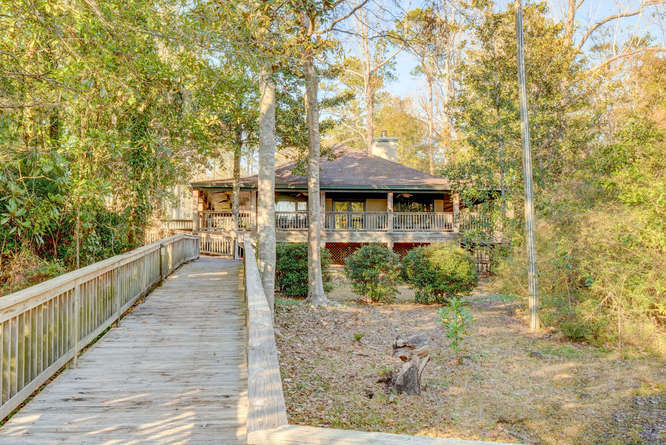 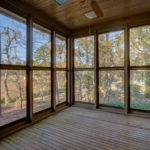 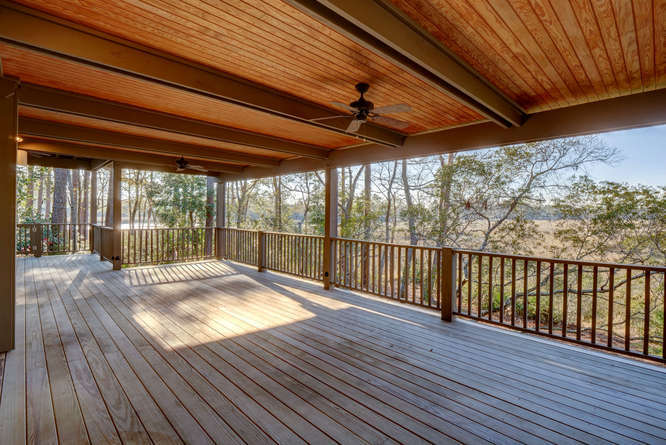 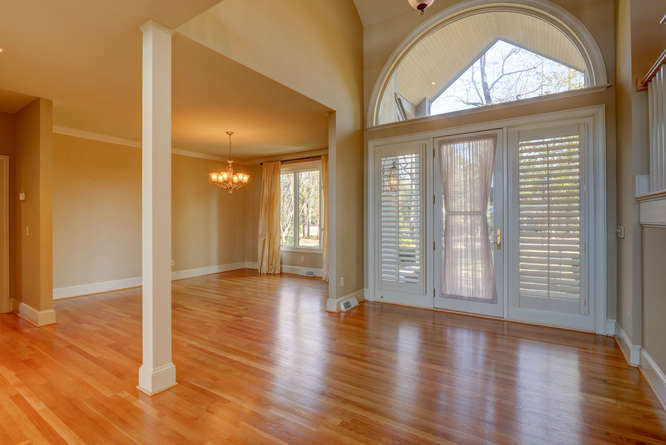 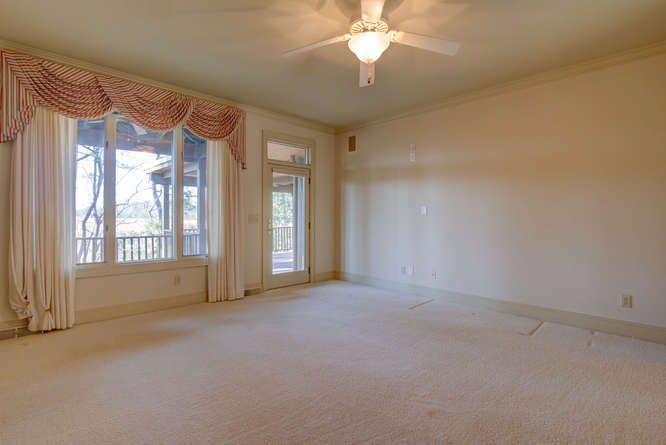 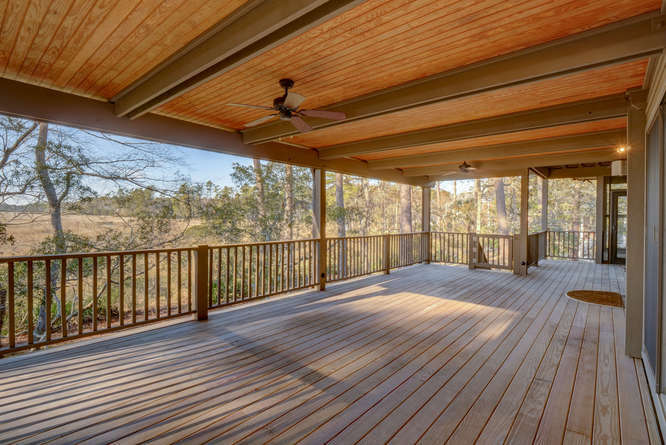 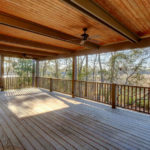 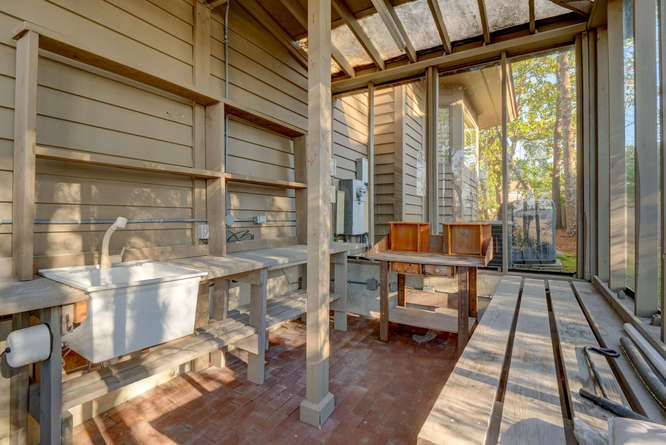 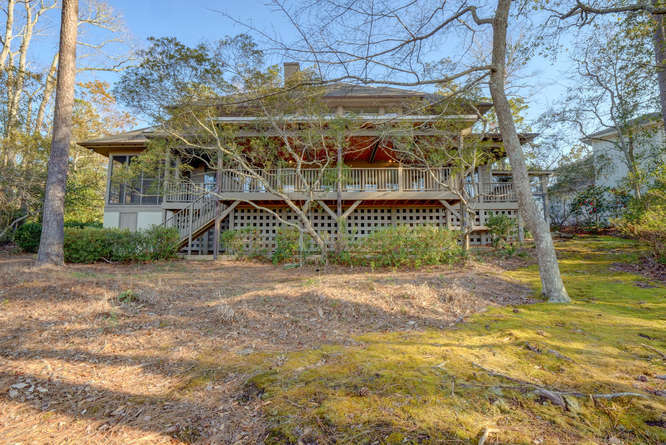 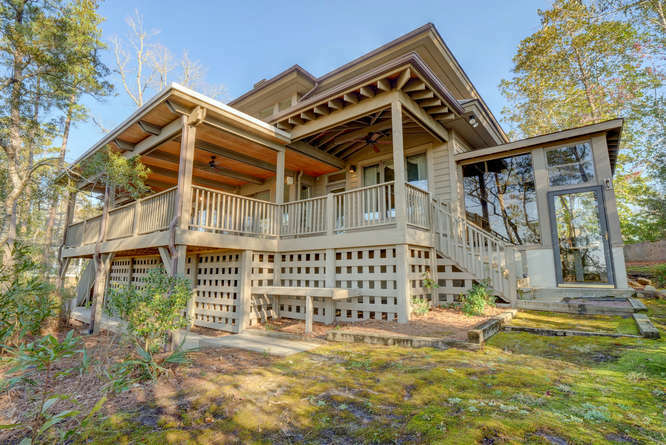 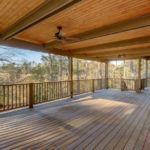 Entertaining guests on summer evenings will be wonderful on your large covered rear porch and lanai. 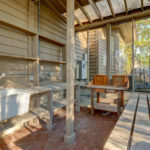 For the homeowner that likes to tinker there is wired workshop on the sublevel of the home. 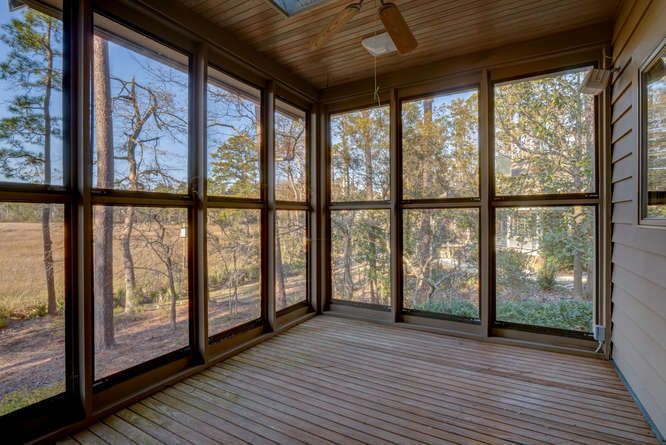 Additionally, there is a Greenhouse located on the side of the home with potting shelves, utility sink and heating source for those temperamental plantings. 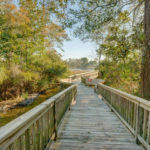 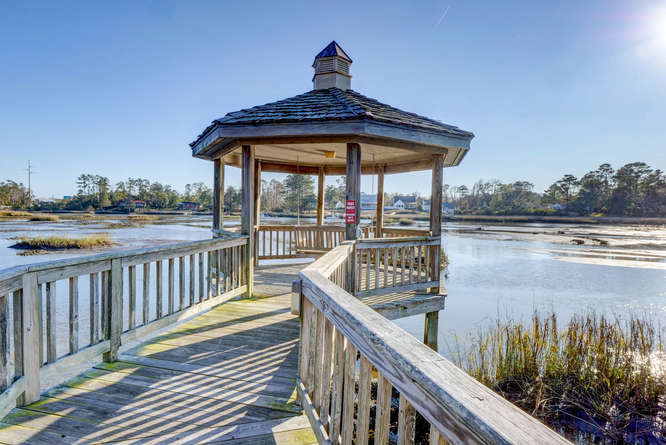 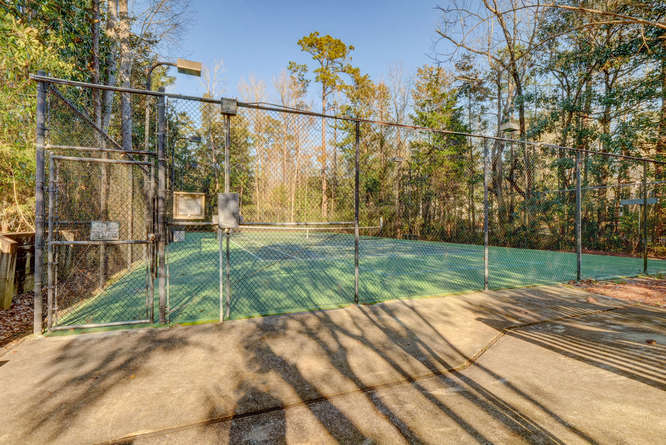 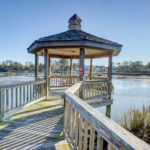 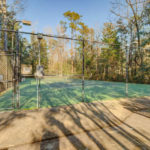 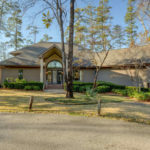 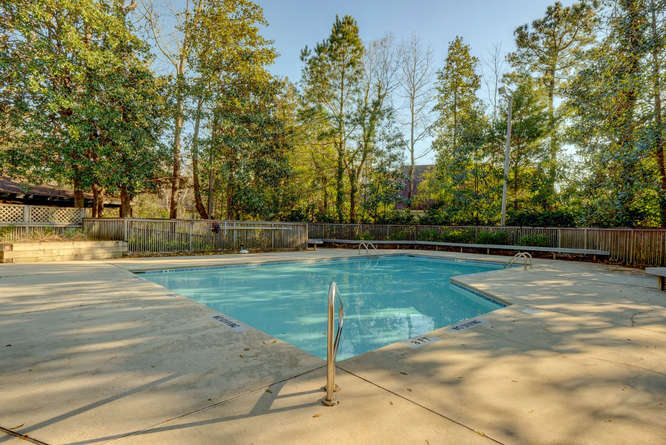 The community has Pool, Clubhouse, Tennis and community pier and gazebo. 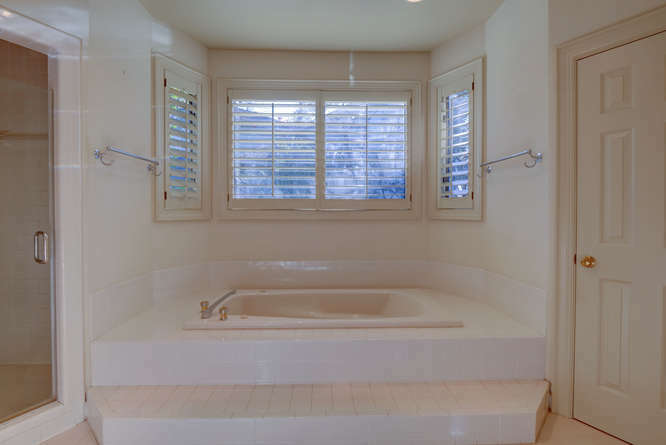 So many more features one can’t possibly mention. 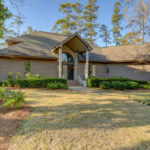 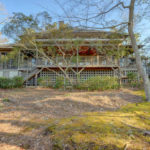 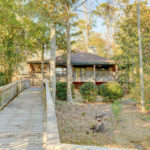 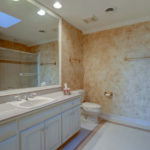 See this home today!